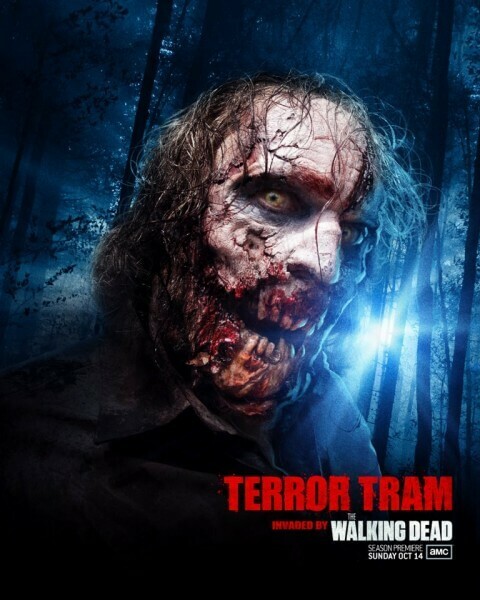 It’s official: Walkers are set to invade Orlando and Hollywood. Today Universal Orlando and Universal Studios Hollywood jointly announced this year’s Halloween Horror Nights event on both coasts will feature zombies and familiar scenes from AMC’s hugely popular TV show, “The Walking Dead.” The confirmation of the long-standing rumor comes just days after both parks revealed “Silent Hill” will inspire haunted houses at both coasts’ events. “The Walking Dead” follows a tight-knit group of families and friends helping each other to survive a zombie apocalypse wreaking havoc across the United States. For Universal’s version, it will be theme park guests encountering zombies, or “walkers” as they’re called in the show, which is based on a successful comic book series that recently released its 100th issue. In Orlando, alert fans have already spotted a few familiar elements from “The Walking Dead” set up in the queue for Disaster!, one of the park’s annual locations for a haunted maze. A barn and RV are among the iconic items that will be replicated in Universal’s experience. That unique 3-day experience was the polar opposite of what Universal has in store for Halloween Horror Nights guests. Rather than this intense, physically-demanding course, Universal is planning a more traditional Halloween experience as part of its annual lineup of haunted houses and scare zones. 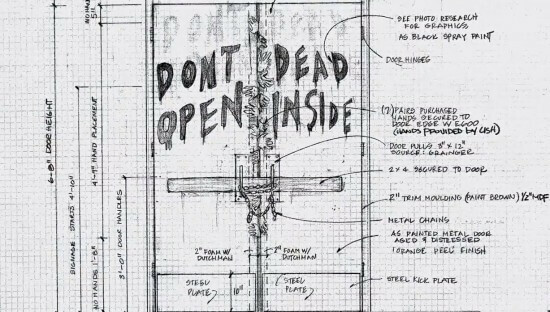 The haunted house based on “The Walking Dead” will take guests through scenes from the TV show, filled with walkers around every corner. 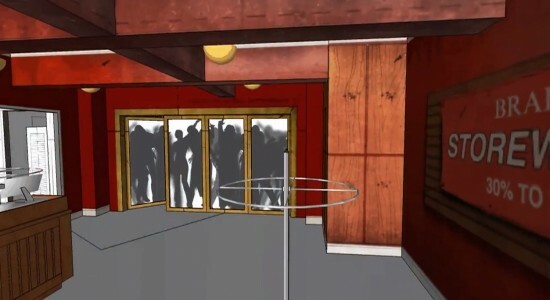 “The Walking Dead” and “Silent Hill” are just two of the many components that will make up Halloween Horror Nights 2012, with more details to be unveiled in the coming weeks leading up to the events officially beginning on September 21, 2012 at both parks. Beware, slow walkers will be surrounding this years event at Halloween Horror Nights 22!!! Illinois, is considered the most first zombie haiku ever produced. are merely included in their guardian’s survival bags.